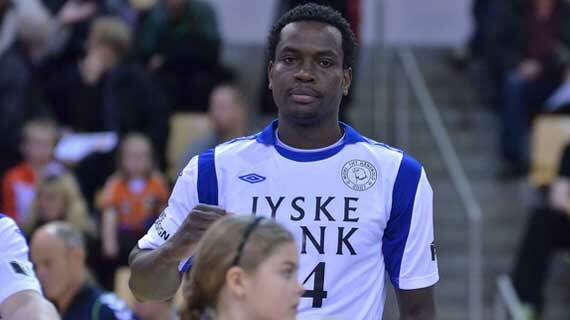 Kenyan International handball player Bryan Oduor has been named the player of the year by his Danish Club Mors Thy Handbol. 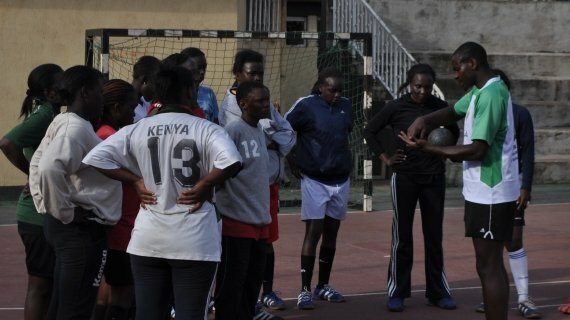 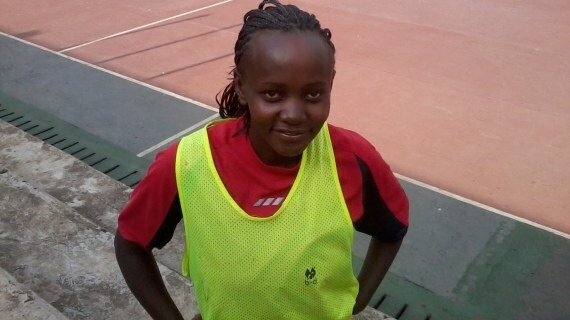 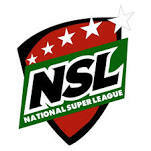 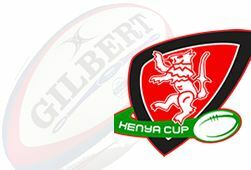 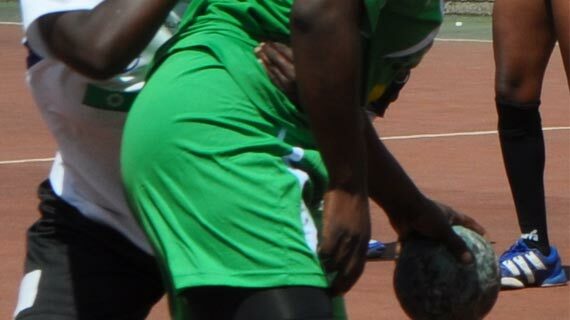 Matuu Girls and Makongeni Secondary school will represent Metropolitan in the KSSSA Term 2A Nationals handball games to be played in Nakuru from June 16-22 2013. 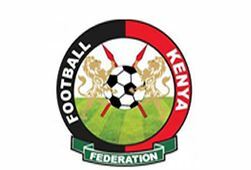 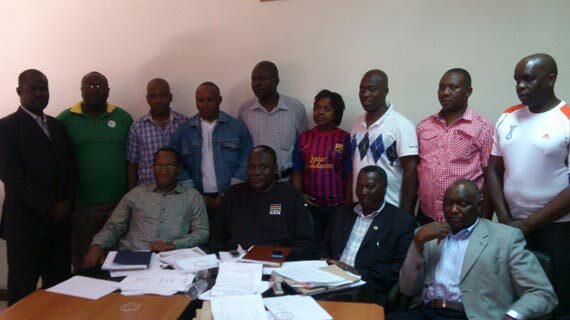 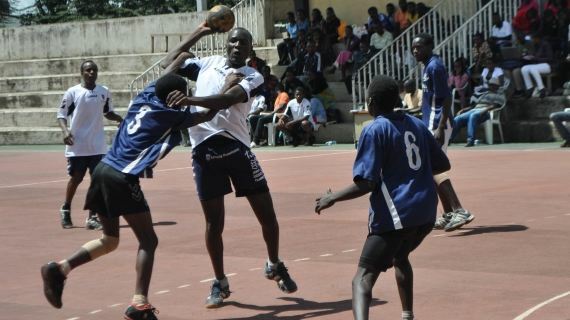 The Kenya Handball Federation Chairman Francis K. Paul will be seeking to retain his seat as the Secretary General of the National Olympic Committee Kenya (NOCK) unopposed. 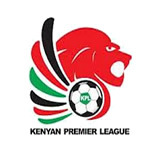 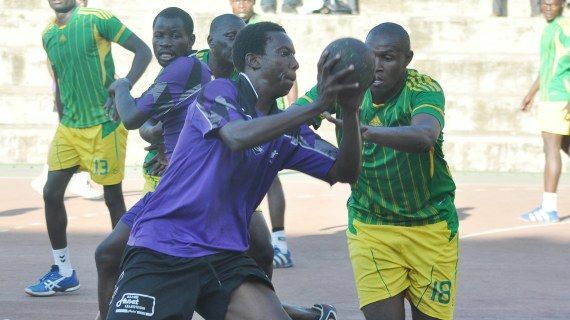 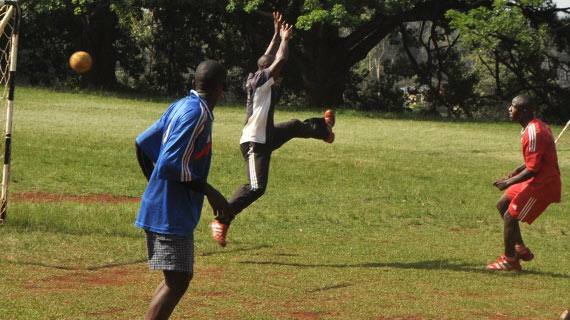 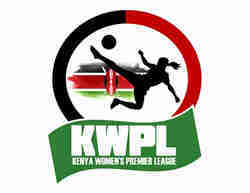 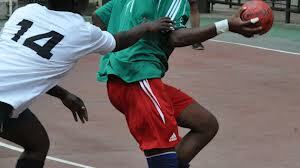 The Coast handball league kicked off over the weekend with three matches played at the Technical University of Mombasa on Saturday.